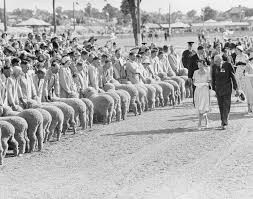 Sheep industry became an important part of the ranching industry about the time that sheep had been raised, mostly in South Texas, For many years. 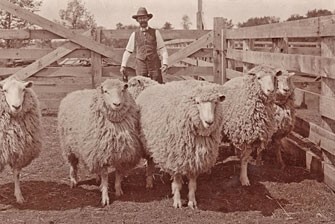 There colonists bred heavy sheep from East with the lighter Mexican variety the amount of wool they produced. doubled the sheeps weight and tripled the amount of wool they produced.